Now available – attachment comments! One thing our customers love about SortScape is the ability to upload attachments to Property records. Since you probably have a lot of your customer information kept in documents and photos, you can upload those as attachments so that employees can reference those documents and photos out in the field. For example, one garden maintenance company uploads a PDF of each customer quote so that employees out in the field can see what work was quoted. 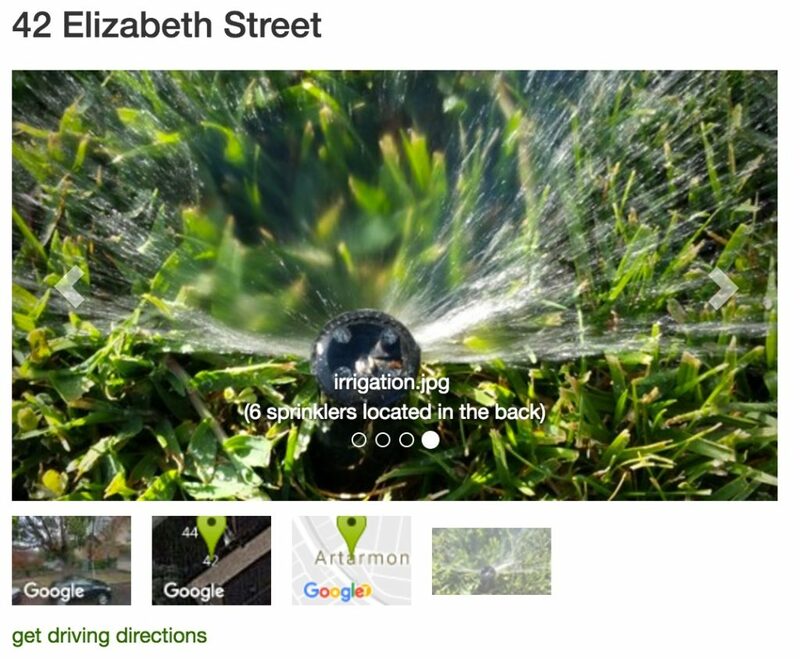 Another landscaping business customer of ours uploads photos of their customers’ irrigation systems from their phones so they remember how everything fits together. To make attachments even more useful, we just rolled out comment attachments. When uploading an attachment you can now add a comment to the attachment. For example, our landscaping customer might add the comment “6 sprinklers located in the back” when uploading a photo of the irrigation system. Attachment comments are available now so you can log into your existing Sortscape and try it or create a new site.